Would recommend for everyone. Like Robin says we are all leaders as we are all people. I will listen to this a few times a year for sure. The author put together self-promoting material with very little content, the points are shallow with a couple of feel good stories but they are ultimately hollow without much content. It was not worth the hour spent listening to it. Absolutely loved this. Great narration, easy to follow and well put together. Worth every minute of my time. Might even revisit sometime later. Highly recommended. I love the delivery of this motivational content in a clear concise manner. 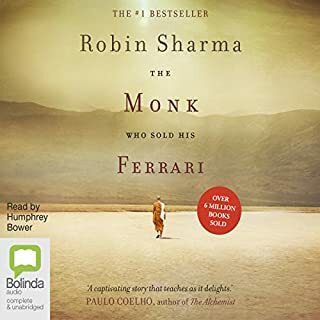 It has been a while since I'd read Robin's first book, the Monk who sold his Ferrari. Time to revisit that I think. Short and sweet and super inspiring. I got so much value from this one hour of audio. Robin has some very interesting points to initiate leadership qualities. 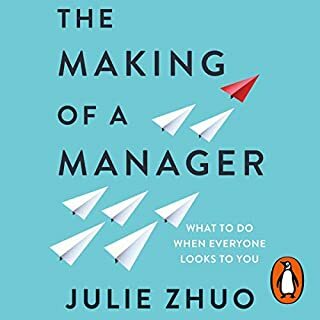 Definetly worth your time to listen, even if you aren't in a management role. 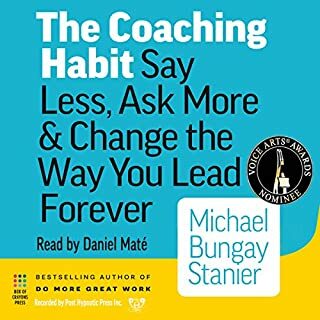 it's not that i didn't enjoy the book and some of the ideas were great however it felt more like a self help book than a management improvement (skills and techniques) book. To all my couch potato friends I would, but not to those who already know most of the basics to self motivation - which start by just getting off the couch and keeping on top of world events and global market changes. Maybe some key information that was new news to me. I was impressed with the narrator more than the actual content. He was articulate, had a nice voice to listen to throughout the lecture and sounded believable. He was telling his own success story and he is a go-getter. I liked that. Could you see Extraordinary Leadership being made into a movie or a TV series? Who should the stars be? nope. It's a motivational speech that that is of such a length and subject matter that does not belong in a movie. Absolutely facinating. I played it on my way to work and home again. 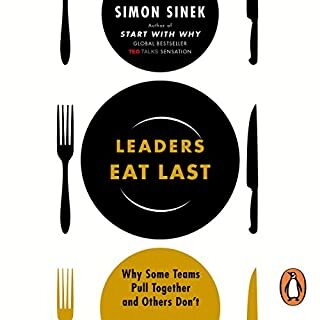 I was so inspired and motivated by this book I spoke of it over dinner with my friends. 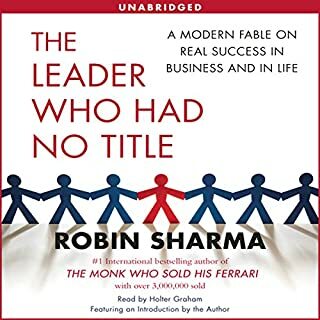 One of my friends said that the author's name was familiar.....she sat a while and blurted out "did he write a book called The Monk who sold his Ferrari? Why yes he did - he mentions it in this book I listened to today. She then went on to say that it changed her life and the way she goes about her daily tasks. She has tried to get her daughter to read it. Her daughter is a drug user and she wanted her to have that life changing experience. Well I said, maybe it is through your life changing experience that you can live by example to her. She will see it if she is meant to. Just love her until you burst. 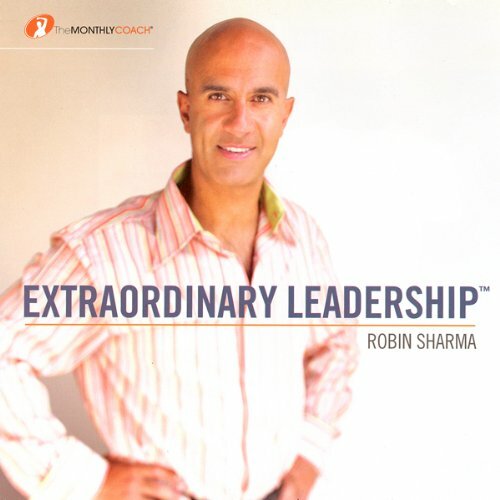 Robin Sharma certainly is a motivator. He is because he lives out every day what he speaks of. 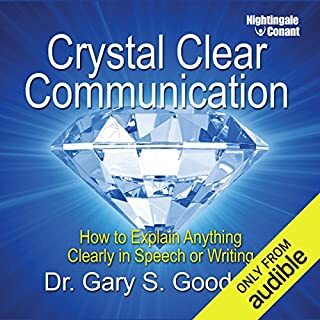 This was my first audible experience and I am hooked. Would you listen to Extraordinary Leadership again? Why? Yes, there is so much info in there and it goes so fast. You'll need (and want) to listen to this audio several times over. 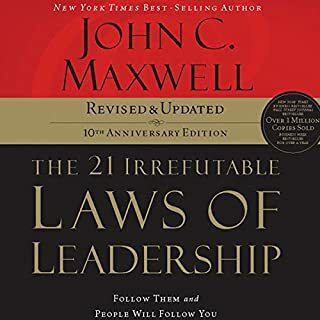 What other book might you compare Extraordinary Leadership to and why? Short audio but filled with great, useful info to be worthwhile. Love it. Simple, direct, easy to follow, can right points and do some actions. I am now interested to listen to his other books. 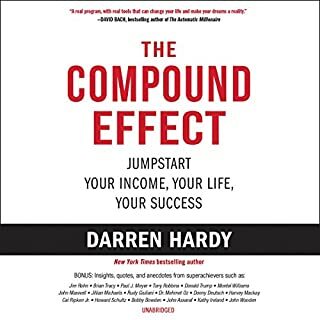 Despite some of the negative reviews I liked this audiobook. Yes, there was a lot of self-promotion but I think that was mostly in the beginning. 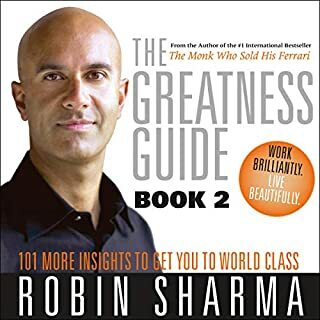 If you are familiar with a lot of Robin Sharma's work I suspect that this would be too general for you but for me it was new and I got a lot out of it for a free product! Can't believe this was free! What made the experience of listening to Extraordinary Leadership the most enjoyable? 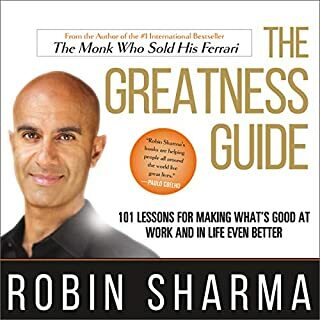 I've paid for many self-help books before, in many varying lengths and topics, and I have to say, for the time and effort put into this audiobook, Robin Sharma has a winner here. The topic was clear throughout, and the message that was delivered was a powerful one. The stories were compelling, and they really were heartfelt. I actually almost teared up a couple of times because I was so in tune to the message. Robin has a good pace and tone to his narration, which is prime key for an audiobook of this nature. He told the stories like he was actually telling the stories, not like he was reading them. That makes a big difference in the quality of attention that an audiobook like this would get. Thank You Robin, for allowing us to have this wonderful piece of audio for free. I will recommend it to as many as I can. Very down to earth, easy to apply, easy to follow. Robin Sharma gives good advice and he's down to earth and warm. So in short, this is a good pep talk for all leaders - and would be leaders. Some of us don't have a choice, but Robin gives some simple words to live by in an emphatic way. So to sum up: He's Passionate, It's Free, What are You Waiting for? Download! Robin is very upbeat and enthusiastic. 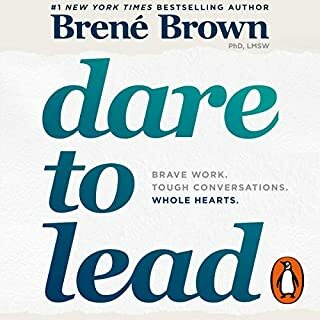 This book helped me realize things that I can do right now to better myself and therefore be a better leader. There is a small self promoting section which I didn't care for, but everything else was well worth the time spent, so much so that I've listened to it twice. 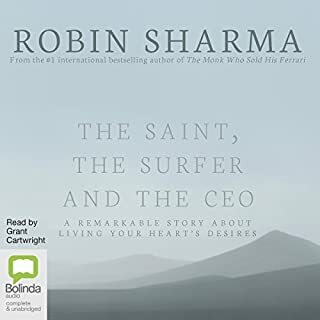 Would you try another book written by Robin Sharma or narrated by the narrator? I spent the first 10-15 minutes of this listening to how he has helped so many people and his techniques are used in so many companies - name dropping like he's got Blue Chip Tourette's. I couldn't take it any longer and just turned it off. If I could get this every month, I'd really love it. I was really inspired and blessed. Thanks Robin. 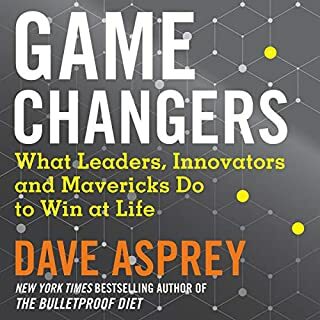 Easy to listen too and packed with great ideas and life changers, well worth a hour of your time. I like he sincerity of Robin and willingness to share and help other seekers of knowledge and insights.. This is one of the audiobooks I listen to at least once per year. 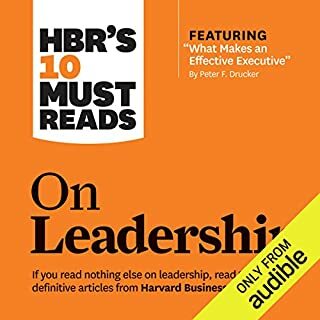 Just an hour stacked with treasures and insights on leadership. Get it, listen to it, apply it, listen to it again, apply it more. 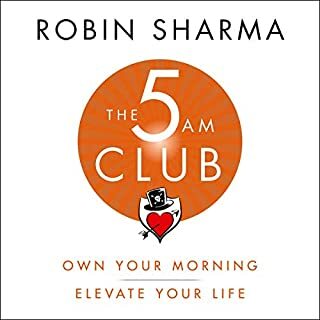 Great content, very motivational & the best thing is that the author reads the book himself - thank you so much for this great book Robin! 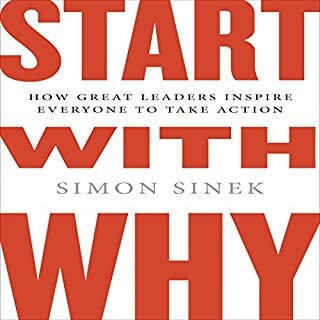 I love this book and have listened to it a couple of times. It brings a lot of energy and enthusiasm from Robin. He is a great motivator and leader. 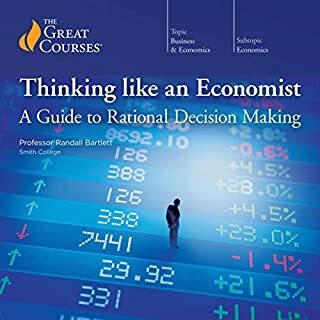 A must listen to book.